Henry Lane | Law Offices of Lane and Hamer, P.C. Attorney Lane received his undergraduate degree in Religion and Theology from Calvin College in 1973. 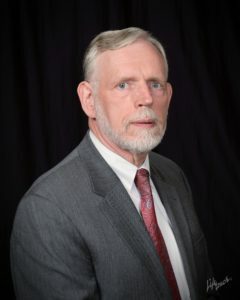 He received his Juris Doctor degree from Suffolk University Law School in 1976 and a Master of Laws in Taxation in 1982 from Boston University Law School. Attorney Lane served eight years as Town Counsel for several local communities where he gained expertise in municipal law including zoning, planning, and land development. He practices in the area of residential and commercial real estate development as well as in corporate and business law, general civil litigation and environmental law.